Greetings everyone. 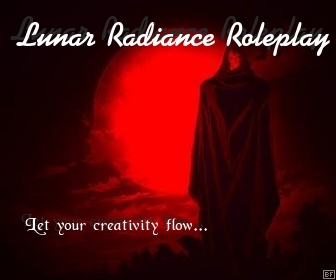 My name is Zero_Raider1 and I'll be joining this lovely band of roleplayers on this forum. Call either Zero or Raider for short if you like, I don't care, though most people call me Zero anyway.